So this is like a show and tell thread, where you can post your projects and such and have information about them. 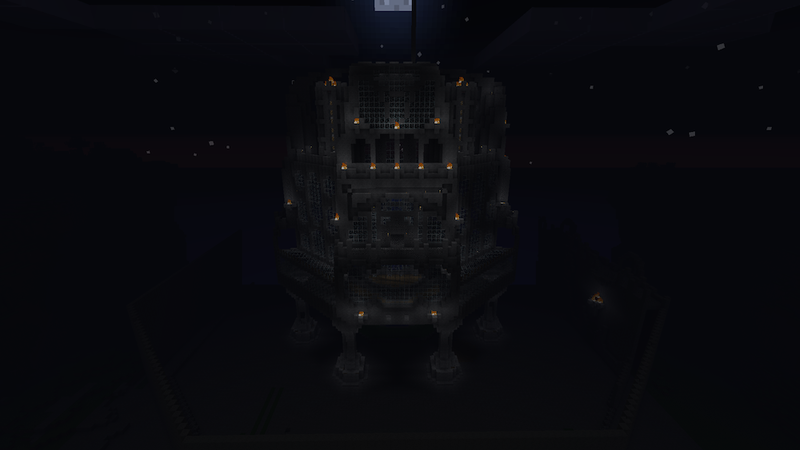 I'm building a massive castle surrounded by a massive wall, its octagon shaped and stands on pillars. Inside these walls no-one will be able to do anything, add anything or destroy anything. 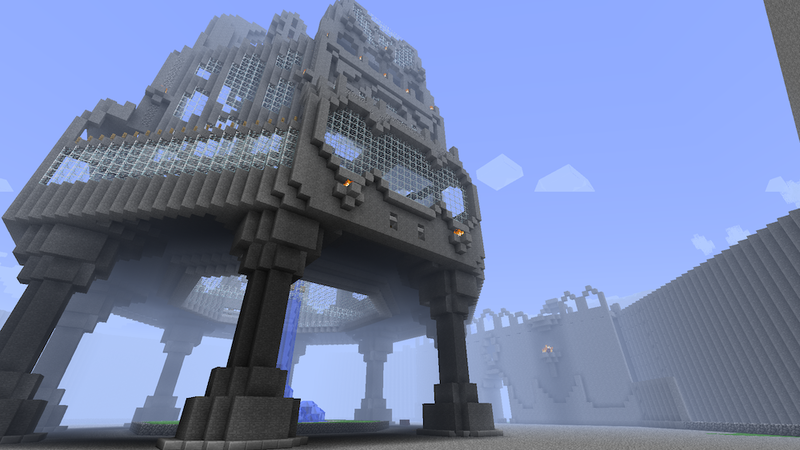 However, outside the inner wall there will be a city area, which will be surrounded by yet another massive wall. If I like someones build style I will invite them to this city area to build a part of the city. They can of course say no if they want to. They will be given a part of the land and resources and they'll be able to build as they want. Here's a few pictures of the castle as it is now. 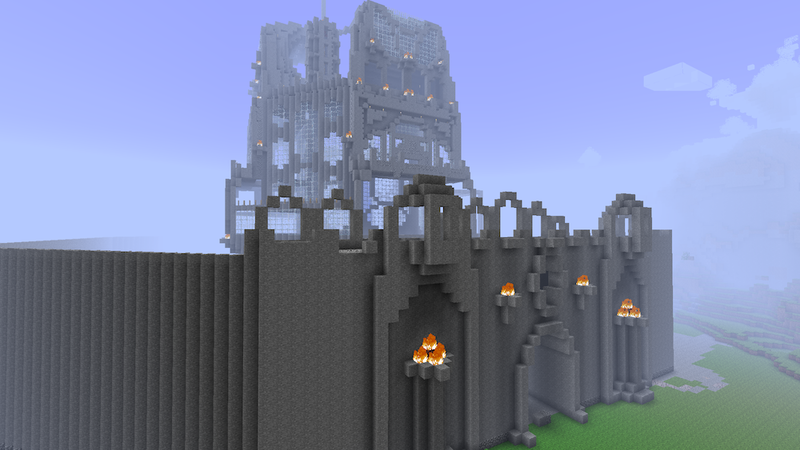 Inner walls plus castle at day. Castle on pillars with inner wall. Anyone that has a big project going and wants to share it, please do! Maybe we should have a project showcase child board instead, easier to give feedback if every project has its own thread, just a suggestion..
Show yourself worthy and I might consider it.